Truly a story like no other. The Liaoning was commissioned on September 25, 2012, and the first J-15 landed on it a month later. A home-built carrier based upon the Liaoning will soon put to sea this year; those blueprints must have proved useful. 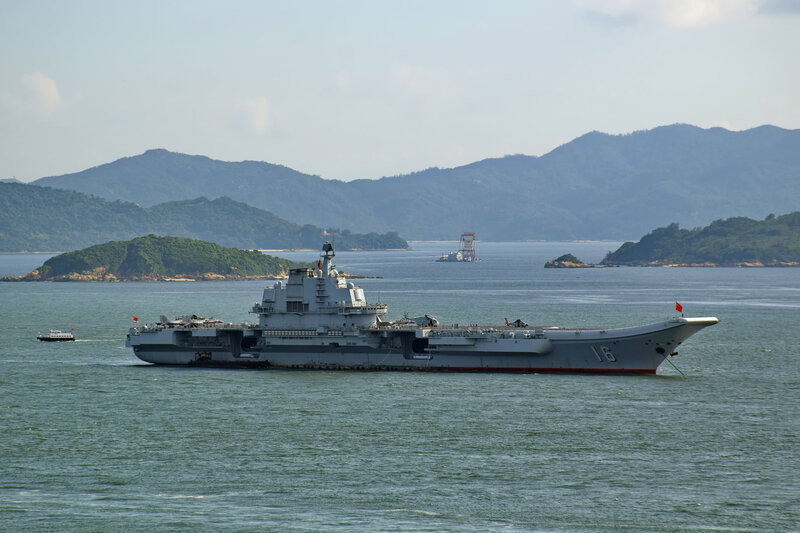 The Liaoning is hardly equal to a U.S. supercarrier—in addition to its smaller air wing and lack of a nuclear power plant, its steam turbines are prone to breaking down and the ski-jump deck limits the fuel and weapons load its fighters can carry. However, it afforded China a leap forward in its naval construction program—which now includes five more carriers in the coming decade of increasing planned capability. According to Xu Zengping, a naval officer told him that the Varyag saved China fifteen years of research and development. So was Xu richly rewarded for his initiative? He was rewarded with bills: $120 million in all in Xu’s estimation, forcing him to sell his decadent home in Hong Kong and spend all of the intervening years paying his lenders back. You see, General Ji was jailed in 2001 for his involvement in a massive smuggling ring in the city of Xiamen—so the cabal of officers that set Xu up for the task was no longer around to see that he was compensated. Beijing did pay for the $20 million value of the carrier—but argued that it couldn’t cover other costs because he lacked receipts. Apparently, invoices—or fapiao in Mandarin—don’t come standard with bribes paid to Ukrainian businessmen. And, as one quickly learns in China, you always need the official fapiao. So if there’s a moral to the story of the Varyag, it’s not to expect too much gratitude for your good deeds . . . and always keep the receipt.